Welcome back to Make + Create! I’m your host Jen Veguilla- Lezan and I am back this week with a fun, interesting and different interview. 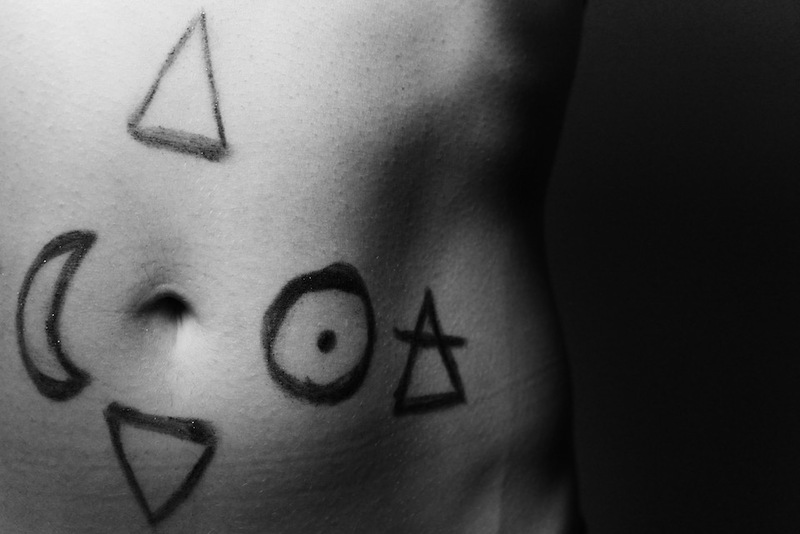 I had the opportunity to talk with Claire Gallagher – the Body Astrologer. If you haven’t heard of Claire, I’m surprised, but you will be in for a treat. As many of you who have followed along – you know I have a penchant for all things mystical, magical and cosmos related – I’m a latina woman who comes from healer ancestors and I am still working to find my own healing path. 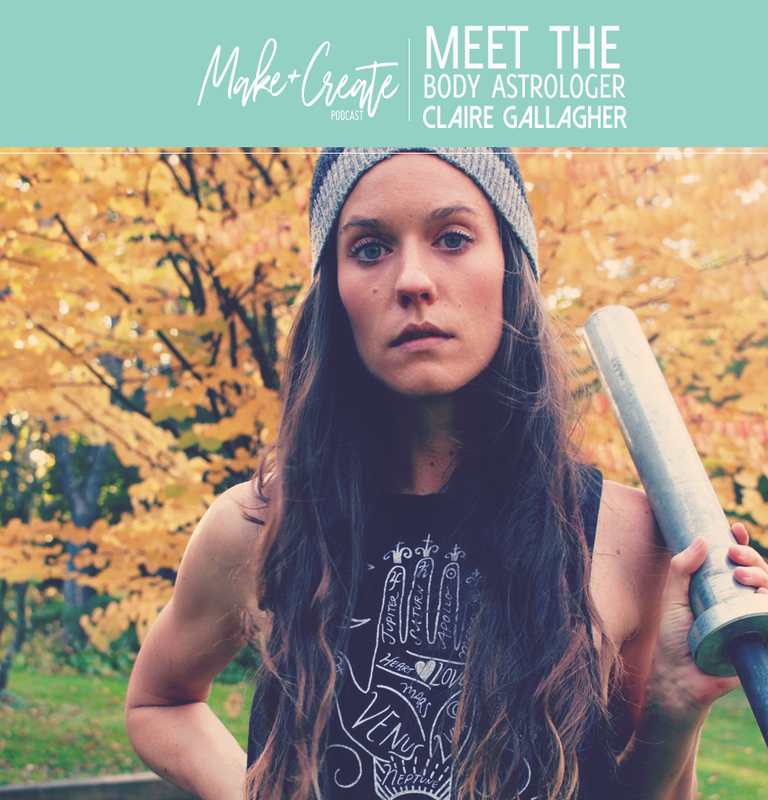 I am a firm believer in energy work and I think Astrology is an incredibly under rated and under utilized tool and so does Claire! So, it was such a fun opportunity to learn about how she uses it in her business and get a better insight about how she applies it to her daily life. On top of all of that I am inspired by women entrepreneurs who are doing things on their own terms and not letting societal norms get in the way of their success. Claire’s journey is so unique and she proves that even through difficulties, we can create our future with the right mindset. She has a background and degree in traditional Chinese medicine, she’s a licensed acupuncturist, has a masters in Nutrition and acupuncture, she is a personal trainer and has training and a specialty in medical astrology. After years in the fitness industry, she launched a company that allowed her to disrupt people’s thoughts on what and how fitness works for their body. 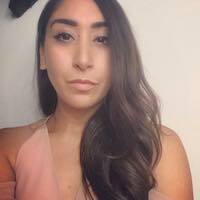 She made it a point to combine all her modalities into creating a business that not only looks at fitness as medicine, but that also combines her knowledge in astrology and TCM to offer her clients specialized fitness and health regimens based on their birth charts. She’s all aboutwidening the fitness circle for us magical folks to go beyond the yoga mat and she wants to spiritualize strength. We talk about her journey, we get into the nitty gritty about different types astrology and we get into a deep conversation about health and wellness. So, grab a cup of tea – put your head phones on and stay tuned for the full interview. Just hit the play button to listen. Thanks for listening to this latest episode of Make+Create. Claire is such a delight! Her energy and humor are infectious and I love that while she may be talking about serious stuff, she doesn’t take herself so seriously. I think that’s probably why I love watching her insta videos and following her on Instagram. She realizes that she is showing up for life on her own terms and doesn’t get too caught up in what others might think. She cares, but she knows that she has to put herself first and in that process she can then better give to others. 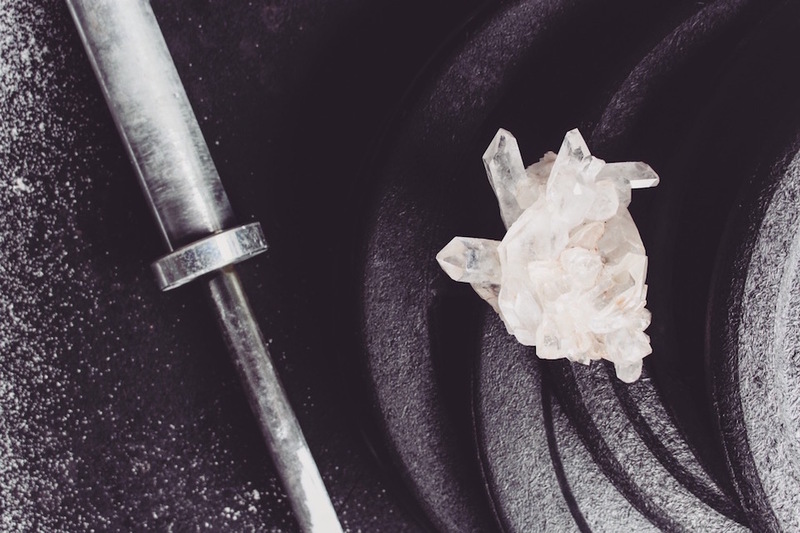 And boy does she give, whether it be her free workout videos on her Instagram or the information she shares on her blog, her website is a wealth of cosmic lifestyle medicine. If you want to learn more about Claire, sign up for her newsletter, invest in one of her programs or connect with her directly, check out www.thebodyastrologer.com. You can also follow along on Instagram at @thebodyastrologer. I hope you are enjoying the show, If you are inspired and enjoy the episodes take some time to subscribe to it on iTunes, AnchorFM, on your RSS feed or any podcast listener you use. You can find a new episode live every other Friday! While you are online make sure you stop by makeandcreatepodcast.com for my bi-weekly updates and features associated with each episode. If you want to keep up with me and the show on social media just follow @makeandcreatepodcast on facebook and instagram. You can follow me on twitter. If you like what I am doing and want to support, take a moment to check out the show’s patreon page at patreon.com/makeandcreatepodcast. Any pledge amount can help me with the admin side to keep creating the content on this show. Finally, please take some time to leave a review for the podcast on iTunes. Rating and reviews will help the episodes to get noticed and this is another great way to show your support as I work to create a show that is empowering, inspiring and motivating. Thank you for coming on this journey with me! Check back in two weeks for our next episode! I’ve been working hard to connect with people who have unique and special stories to tell. People who aren’t afraid to take the path less traveled, who are not afraid of change and who are willing to pivot when things don’t go according to plan. These conversations have been eye opening to me personally. I have this issue with change. As a kid I moved a lot, we had a very hectic and at times traumatic upbringing in my family and I had to rely on myself as a parentified kid to care for myself, my younger sibling and at times my own mother. So, as a teen, twenty something and adult – the idea of consistency has always been my focus for myself and my family. I was the overachiever and made it a point to stay firm on my path. Being consistent isn’t a terrible thing, but when it makes you unable to adjust – it can be difficult to deal with. Over the last year or so, I realized I was consistent and inflexible to a fault over the last few years. I was afraid of change. Afraid of the unknown. I plan – plan plan plan and when things don’t go to plan, for a while it nearly paralyzed me. I was willing to take toxic environments because I didn’t want to change. I was willing to make myself sick with worry and stress because I didn’t want things to go wrong, or I didn’t want to let people down and refused to ask for help because I never wanted to be a burden to anyone. But I made it a point to adjust my perception this past year. I gave up and let go of a lot of things. I ended a business, left a job, changed my career, I got hurt and had to stay in bed for the last couple of months, had to focus on self care and asking others to help me. The last 4-6 months in my life has had a lot of upheaval, but the change – as scared as I was before – ended up being for the better. Isn’t it funny how the universe works? After talking with many of my interviewees and handling my own experiences, I have realized that any and every new pursuit requires entering uncharted territory — that’s a frickin scary thing. But with any great risk comes beautiful opportunities and great reward. I have realized that the experiences you gain in pursuing your dreams, adjusting when you need and sometimes - yes changing directions will make it all worthwhile. That’s it, that’s all I’ve got for this episode. SIGN UP TO KEEP UP!